700 individuals and 65 wagons were in the company when it began its journey from the outfitting post at Florence, Nebraska (now Omaha). 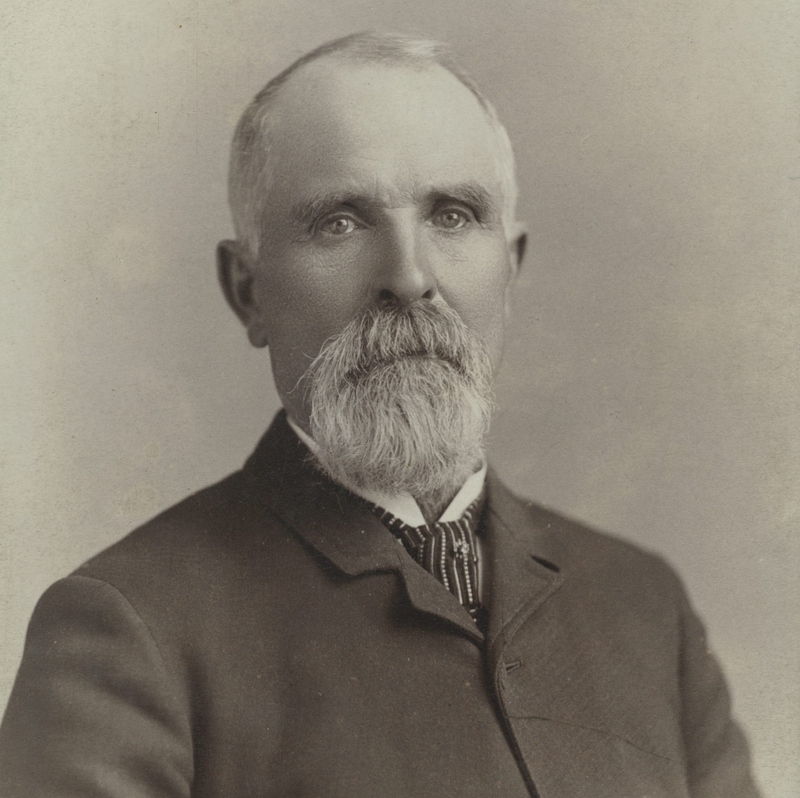 "A Short Sketch of the Life of Richard Charles Orr," in Family Group Sheets and Biographies of Joseph and Ellen Eliza Lyon Orr , Verlene Orr Triplett and Brent Wayne Orr, comps, 1998. Anderson, Christian, The Personal Journal of Christian Anderson [1982? ], 9. Bjerregaard, Anna Maria, [Interview], in "Utah Pioneer Biographies," 44 vols., 5:64, 66. Bryant, James, [Reminiscences], in Our Pioneer Heritage, 20 vols. [1958-77], 6:61-63. Christensen, Hans, [Autobiography], in Alten Christensen, comp., Heber C. Christensen--Annie Peterson: History of Their Life and Labors , [14-15]. Clark, John Haslem, [Autobiography], in Our Pioneer Heritage , 20 vols. [1958-77], 9:427-28. Deseret News [Weekly], 13 Aug. 1862, 54. Gibson, William. Journals, 1841-1874, fd. 2, p. 42. Hanson, Hans C., Interview, in Stella H. Day, comp., Builders of Early Millard: Biographies of Pioneers of Millard County, 1850 to 1875 , 498. Lofgreen, Anders Persson, Autobiography, 41-42. Lofgren, Anders Persson, A Simple Faith Anders Persson Lofgren, Swedish son—Mormon immigrant 1996, 40-42. Memmott, Thomas, Thomas Memmott Journal , ed. H. Kirk Memmott, 2 vols. , 1:81-91. Nielson, Andrew, "The Story of My Life," [1916? ], 3-5. Nielson, Andrew, Reminiscences 1916, 2-3. Owens, William Thomas, Reminiscences, in Melda Beck, comp., Life History of William Thomas Owens, Sr. (1962), 2-3. Reid, William, "Captain Murdock's Company," Deseret News [Weekly], 1 Oct. 1862, 109. Ross, Catherine Elnora Anderson, [Reminiscences], in Marie Ross Butcher, comp., Descendants and Ancestors of Hakan Anderson and Mariane Marie Nielsen , 416. Thompson, John, "An English Convert Encounters Martin Harris," in Campus Education Week Program, comp., Voices from the Past: Diaries, Journals, and Autobiographies , ed. Leonard J. Arrington, and others , 85. Thompson, John, Autobiography, 1922, 1. Wilson, Botila Lofgren, Autobiographical sketch, in Genealogical Charts and Biographical Sketches of Members of the L.D.S. Church, Ogden Stake , 26 vols., 10:122-23.